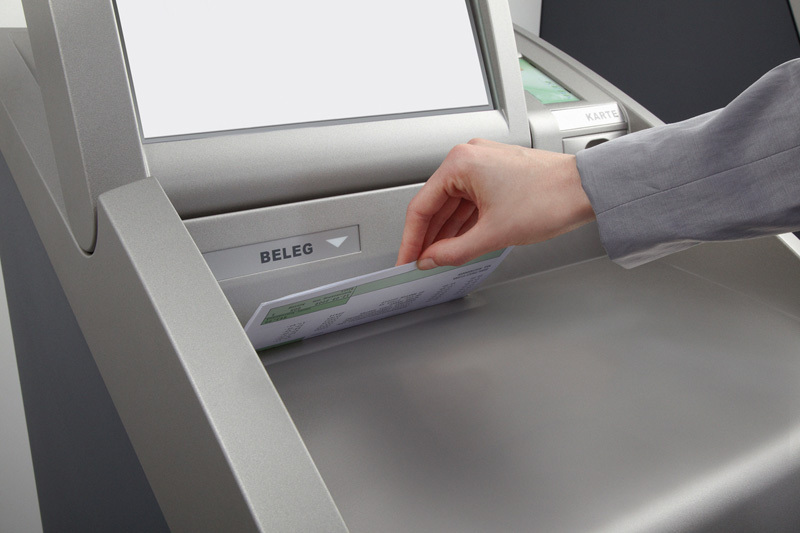 The mono-functional statement printer KePlus P6 provides optimal adjustment to individual branch situations (e. g. lighting conditions) as well as the maximum ease of use with its infinitely adjustable display. 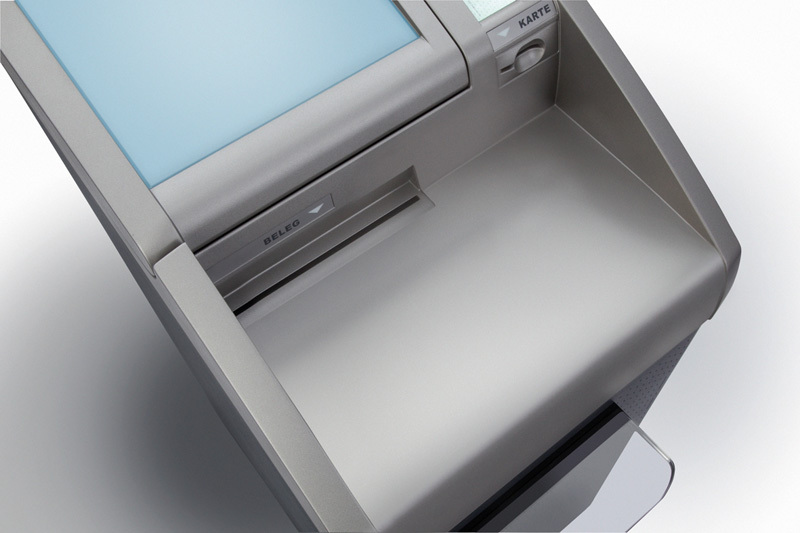 Equipped with the latest, state-of-the-art technical components and optional double-sided thermal printer, KePlus P6 handles statement print-outs efficiently, quickly and economically - and with total system reliability. 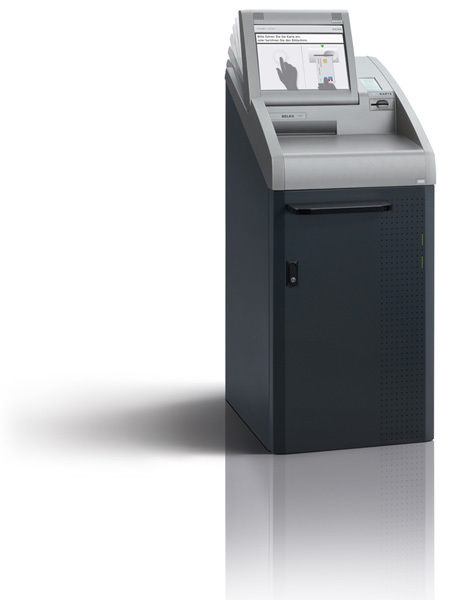 KePlus P6 can replace existing devices without any problems due to its compact size and fits into any branch with its appealing design.